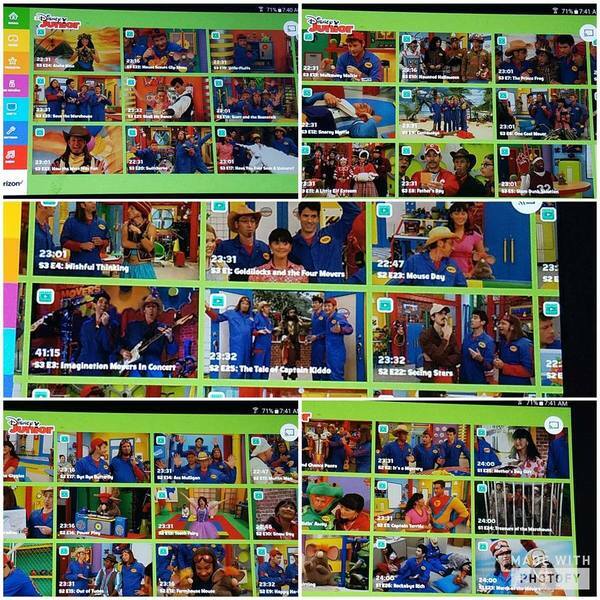 You can now watch every Imagination Movers episode on the Disney Jr app and On Demand through your cable providers. Relive all the Idea Emergencies now. Introduce the show to new fans. Jam out to the original music created by yours truly! If your cable provider doesn't have all the episodes, then tweet them, post to their Facebook page ... tell them you want YOUR MOVERS!